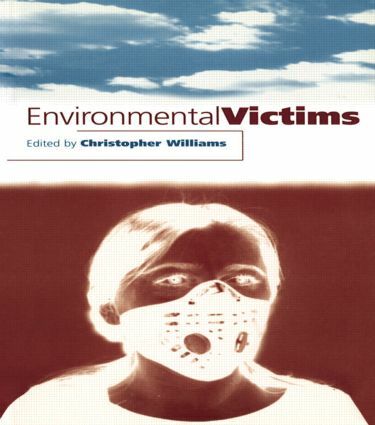 This study looks at environmental problems from the perspective of the victims. The bottom line consequences are often damaging to the health of individuals or communities and they raise a wide range of issues concerning justice, international and environmental law, public health, occupational health and health policy, social policy and welfare, international relations and security. All of these issues are addressed by the contributors, and the work is designed for a spectrum of readers, whether concerned with industrial hazards and occupational health, relevant agreements or treaties, environmental refugees, or the roles of state, business and other actors.